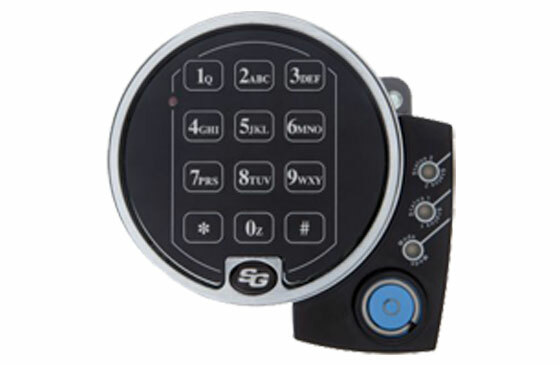 Electronic safe locks have taken over as the preferred safe lock type in recent years, due to their ability to provide simplicity and security at the same time. The increased demand has helped drive advancement in technology and adaptabilty, producing multiple brands of high quality electronic safe locks and dozens of configurations to suit every possible safe access requirement. Dominator Safes are careful to only use products from the best safe lock manufacturing companies in the world and can supply and install all models from the 3 most prominent brands used today. One of the world’s leaders in electrionic safe locks, LaGard is one of the most versatile and trusted safe lock brands and has been for over 30 years. Sargent and Greenleaf, commonly known as S&G, began producing safe locks as far back as 1857. 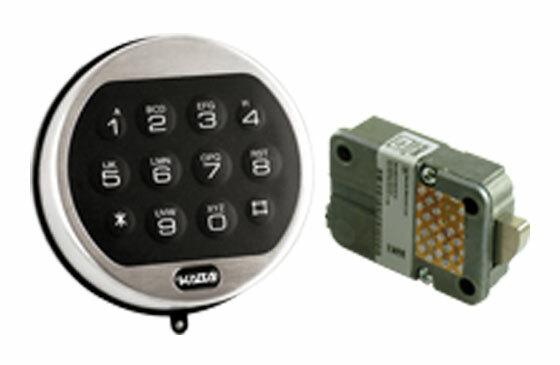 Their experience shows throughout their electronic safe range which caters for all requirements and applications. 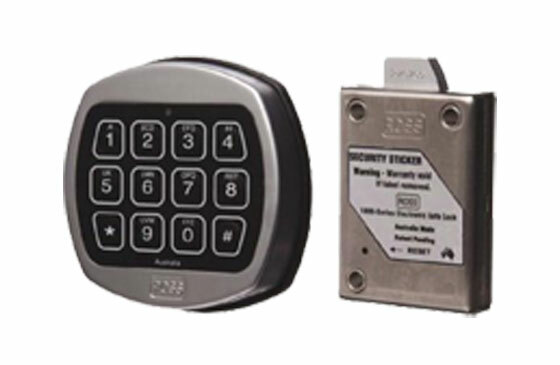 KJ Ross are Australian manifacturers of electronic safe locks designed to suit the most common requirements in the Australian market and can be applied to domstic and commercial applications .